Have you ever dreamt of holidays in a cozy and quiet place? With no hustle and bustle of city life or crowds of tourists? 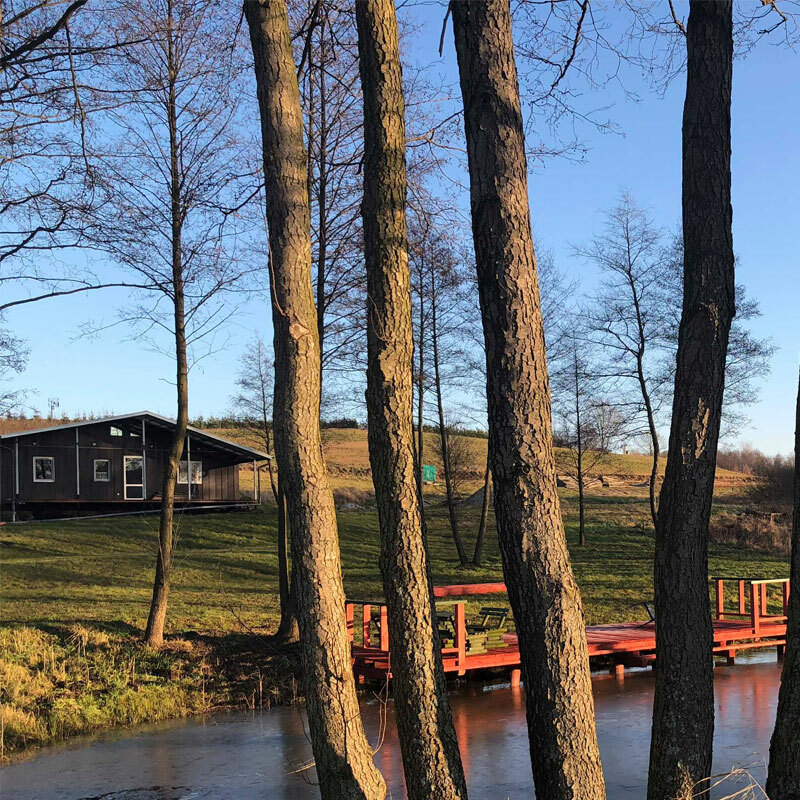 We are happy to invite you to visit Miła Przystań – where the time runs slower and the proximity of nature fosters relaxation. Miła Przystań is an intimate and secluded place located at the border of Warmia and Masuria. 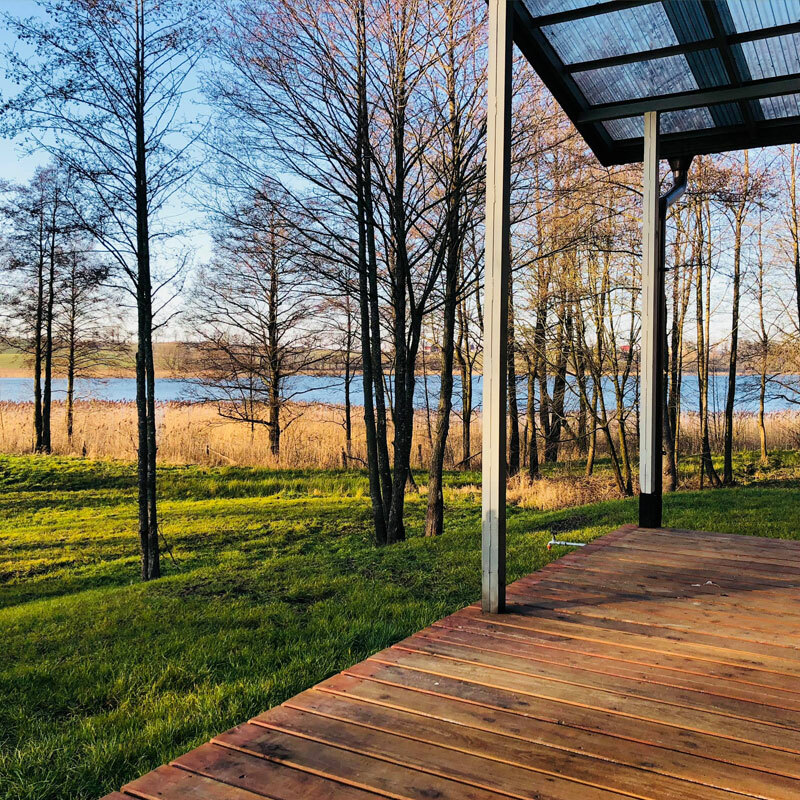 It is a lodge with access to the lake, surrounded by 30 hectares of picturesque, green area. Its windows offer a magnificent view of nearby ponds, lake and fallow deer farm. It is a great place for lovers of wild nature, families with children, fishing enthusiasts. 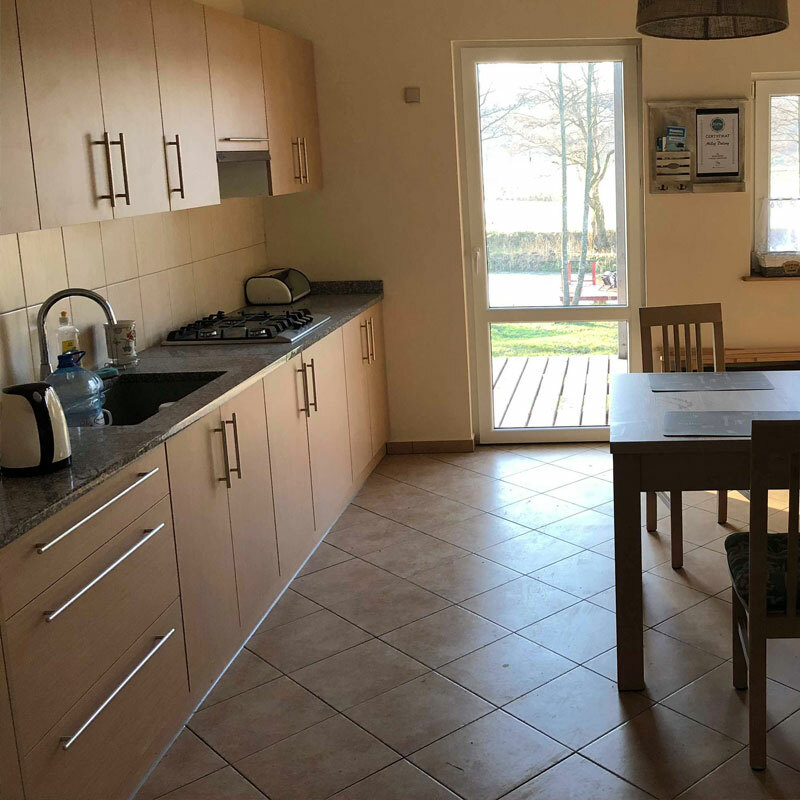 The lodge by the lake is designed for 6-8 people. 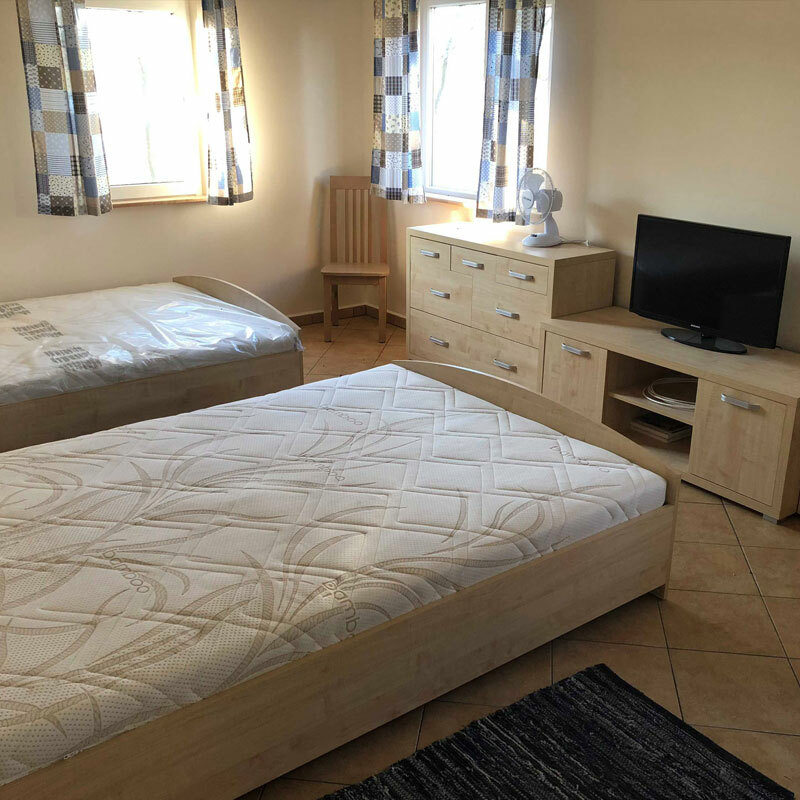 We have made every effort to make you feel at home here. 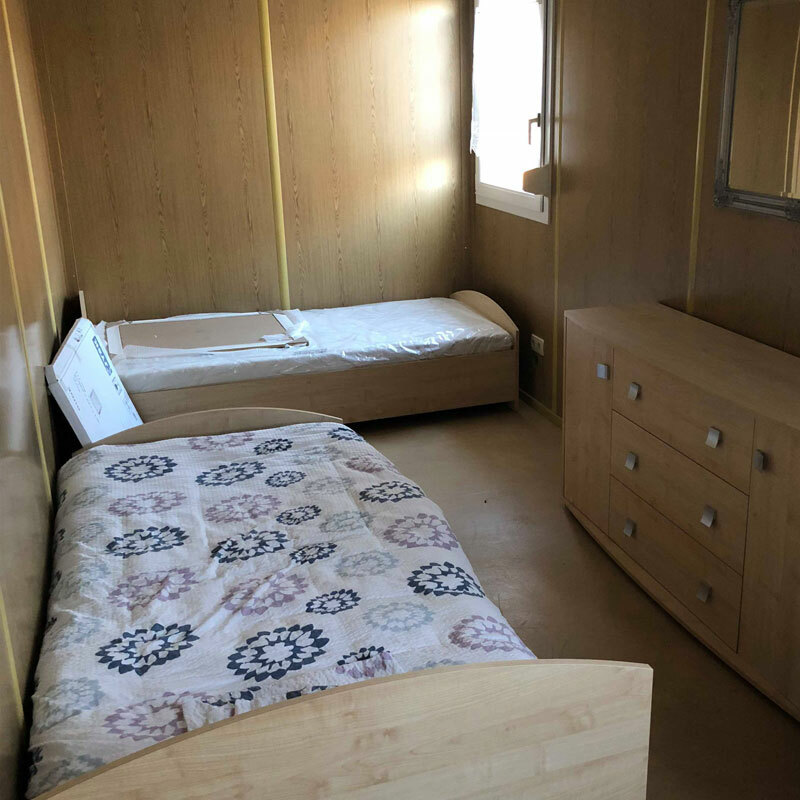 Comfortable equipment of this recently completed cabin allows you to take nothing with you, apart from good mood. 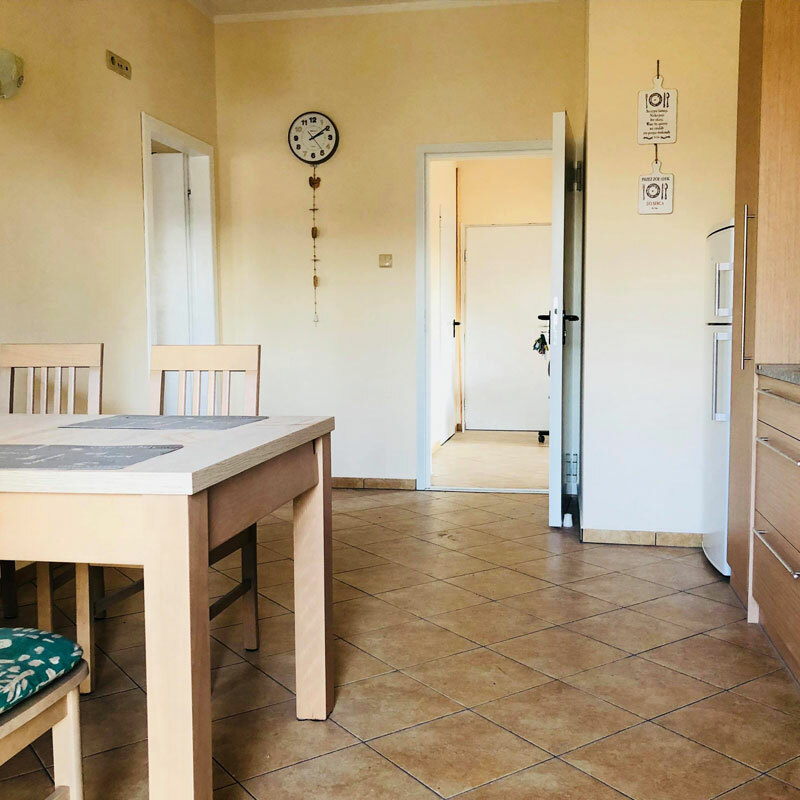 Living room with fireplace, 3 bedrooms, bathroom with shower, toiler, fully equipped kitchen – all this await you in Miła Przystań. Stop for a moment and spend unforgettable time with us. 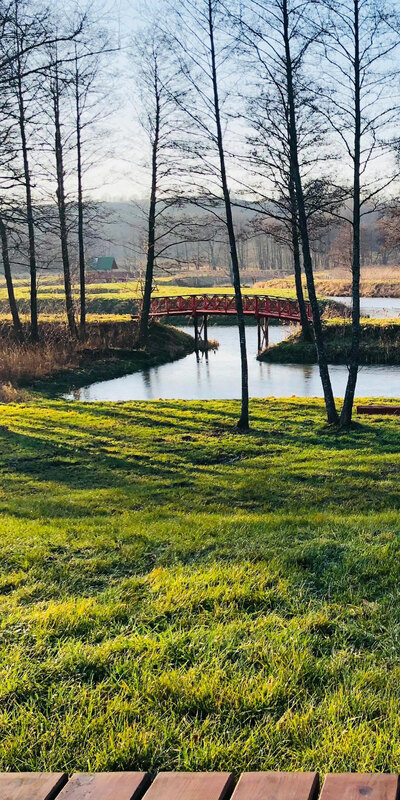 There are 7 hectares of fishing grounds and fallow deer farm at Miła Przystań. Three wooden observation points located on hills allow our guests to admire wild animals and picturesque sunsets. It is also a great starting point for diving enthusiasts, heading to Lake Wukśniki. You can catch many species of fish in our ponds, including carp, crucian carp, tench, bream, sturgeon, zander, roach, pike. Additional attractions await the owners of valid fishing licenses – fishing on the lake and from the pier. Peace and quiet of Miła Przystań guarantee successful haul! There is a fallow deer farm near the lodge. Benek, the family patriarch, will be very pleased with your visit, just like his son Bambi, Sisi with her daughter, Lusi, Karmel, and the youngest member of the family – little Amelia. Children will be especially delighted with an opportunity to watch them. It will also be a perfect occasion to take family photographs. Possibility of observing and communing with nature so closely is an amazing experience! The number and diversity of lakes, abundance of their fauna and flora makes Masuria a unique place for underwater tourism. The area of Lake Wukśniki, which is located nearby Miła Przystań, amounts to 117 hectares. Its average depth is 23 meters, while the maximum depth totals 68 meters. 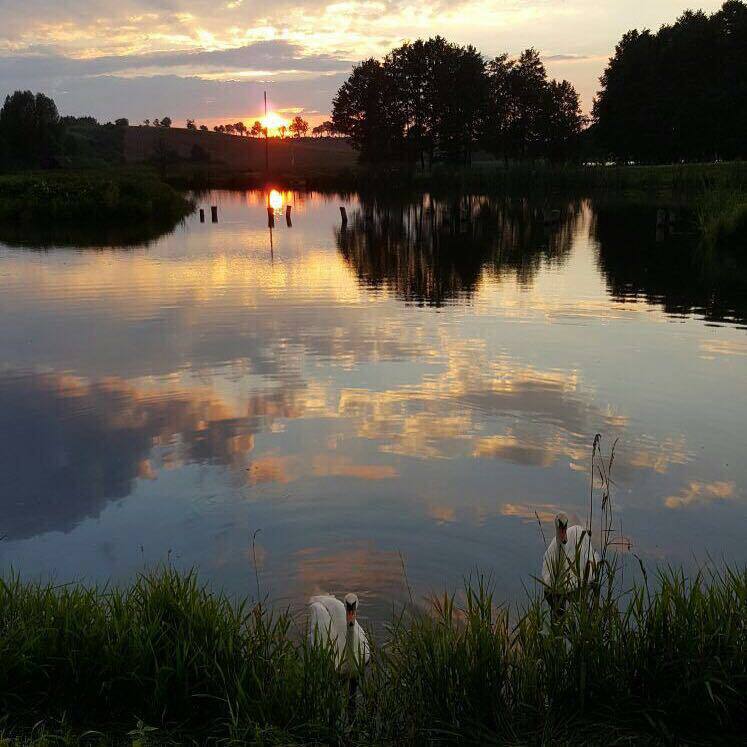 It is one of the deepest lakes in Poland and at the same time the deepest lake of the Masurian Lake District, with grade one water purity class. Divers break depth records here. What other attractions have we prepared for you and your loved ones? carriage rides, horse riding (paid extra, earlier reservation required). Miła Przystań to oaza spokoju, w której możesz spędzić cudowne chwile w okresie od maja do września. Zarezerwuj pobyt na minimum 6 dni, a otrzymasz 10% rabatu! Zarezerwuj pobyt na minimum 3 dni, a w cenie zorganizujemy dla Ciebie i Twoich bliskich ognisko! *W okresie lipiec - sierpień realizujemy jedynie pobyty tygodniowe.